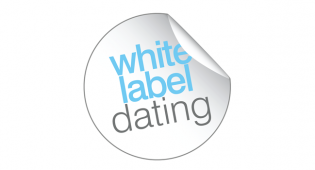 Since the industry leading offer, WhiteLabelDating.com have welcomed over 100 new partners and launched more than 150 new sites across both their Mainstream and Casual networks. 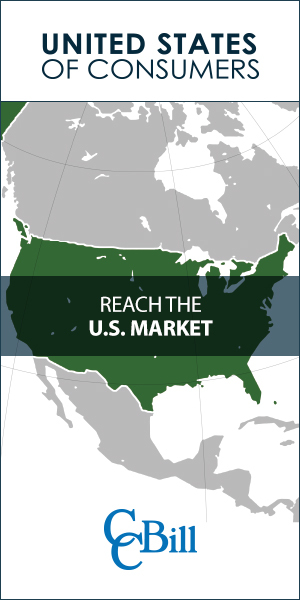 WLD are thrilled to have them on board and with the offer still accepting applicants, are looking forward to many more new partners taking advantage of the unrivaled 100% net revenue share in the coming weeks. 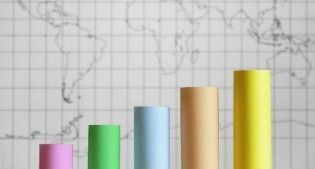 “The WLD platform is recognised by the industry as the best performing dating platform for English-speaking markets. We’re absolutely delighted with the volume and calibre of partners that applied to our 100% net revenue share offer. 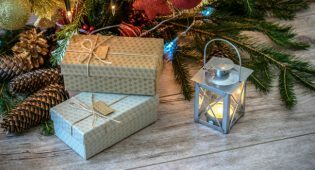 The WLD platform is performing fantastically and we’re pleased to be seeing our partners take advantage of this industry leading rapid-growth opportunity and are looking forward to welcoming more partners on board’. 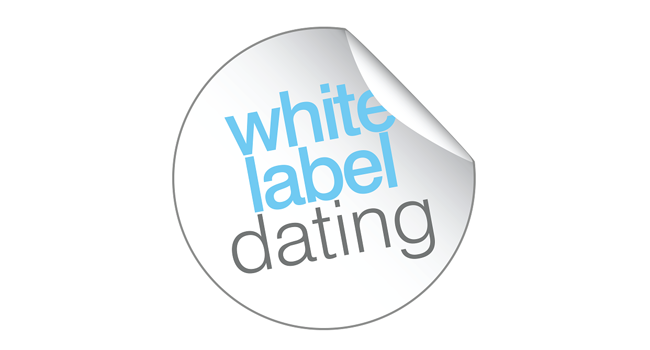 More information is available at White Label Dating.